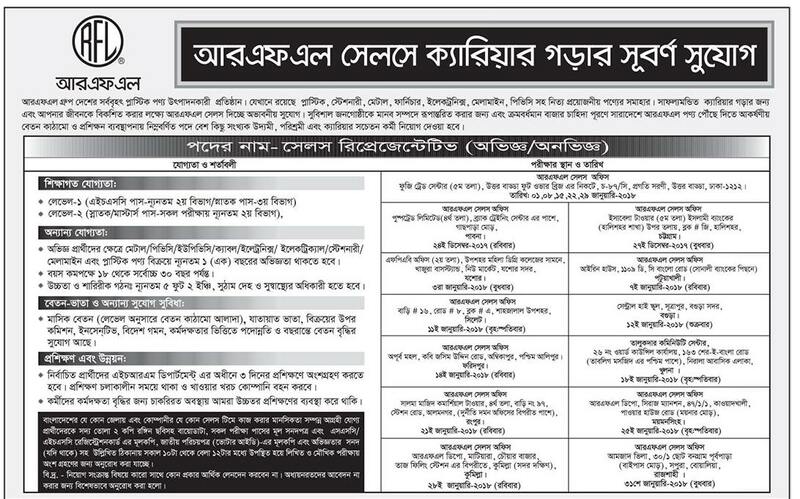 Pran-RFL group job circular 2018 has been published. Pran-RFL group job resignation are many category. It’s an huge opportunity to unemployed people Who want to do in this sector. Pran-RFL group is the most valuable part in our country. Pran-RFL group is the most popular company in Bangladesh. With the job chances in Pran-RFL group ,anyone can take this opportunity. 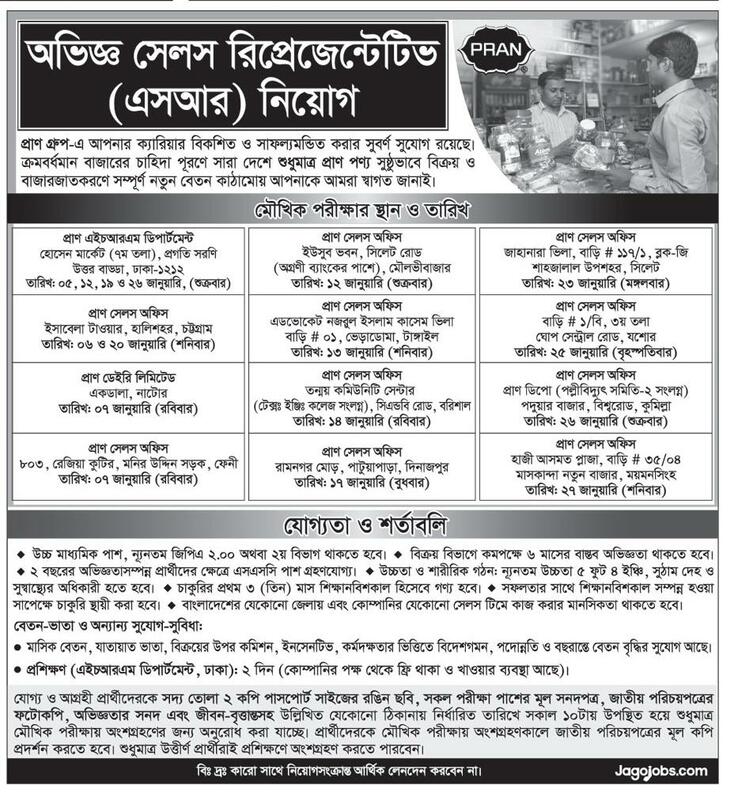 Pran group offer to people for exciting career opportunities in market sector.